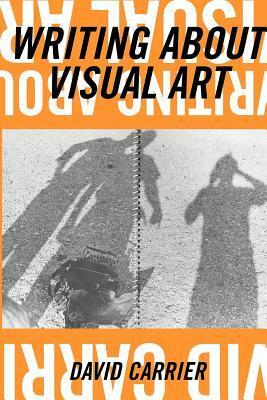 The work of writing about visual art has different rules, goals and applications in the fields of Art History, Art Criticism, Philosohpy(aesthetics.) With sometimes many examples per page, Carrier articulates these differences, not just to help you write better about art, but also to clarify how some wannabe serious disagreements in art are not--they only portray the writers' failure to know their context and field. David Carrier writes so clearly that there is no trouble understanding what he is trying to get across as there is with so many other theorists these days. This is a great book about authors who reference art in their books, or about how different people may describe one work of art as contemporaries or over time. A great discussion of Manet's A Bar at the Folies-Bergère (1982). This is an indispensable book for anyone interested in writing about art. Carrier's lucid and succinct way of explaining things makes complex ideas pertaining to art writing easier to understand.